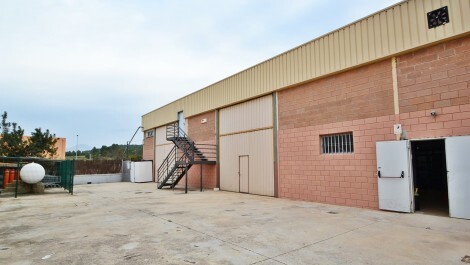 Commercial premises for sale located in Son Caliu, Calvia. 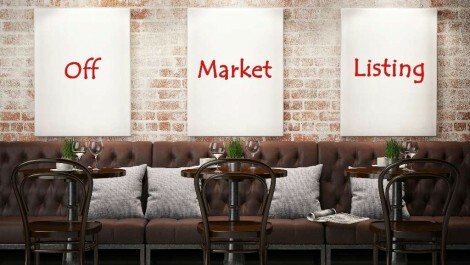 The listing is currently leased out to tenants and run as a bar cafe, making this an investment opportunity which would generate immediate income. Currently rented out for 1000€ per calendar month. The listing consists of 79 square meters with a working kitchen measuring 9.5 square meters, a storage room, bar area and private terrace. An area that works all year round with local clients and tourists. 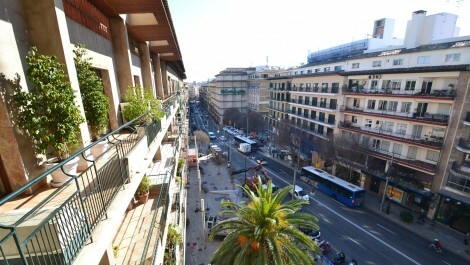 A spacious office for sale, situated in a sought after and prime location of Palma Mallorca, Jamie III. Ideal position in the most exclusive district of Palma, the best place to be seen for a prestigious business operation, surrounded by high brand names in the area. The offices offer approx. 150 M² throughout, with plenty of space to create an open plan admin or call centre. Offered for sale as a freehold premises or for rental on a long term contract. A unique opportunity to acquire a commercial unit with a central kitchen, warehouse and offices, ideal for a restaurant chain or franchise company wishing to mass produce food for distribution. The premises consists of 570 M² and is set over two levels, with the ground floor level housing the warehouse and main production system which is fully compliant, and meets licensing regulations. The second floor consists of male and female staff rooms, a laundry room, commercial offices with countryside views, including a customer reception area and toilets. The sale includes all machinery, equipment and installations, as well as a Nissan Cabstar delivery freezer/refrigerated lorry (28.000km) with a rear platform lift. Freehold offered for sale or with a rent to buy option. 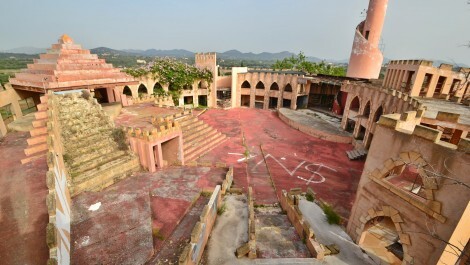 A unique open air establishment offered for sale as a freehold listing in east Mallorca with potential to transform into a modern day recreation arena and tourist attraction. 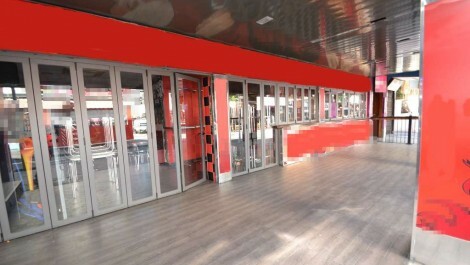 The premises is not currently in use and requires a full refurbishment to bring the establishment up to current standards, however, could create a unique venue offering shows, live music events or a tourist attraction. 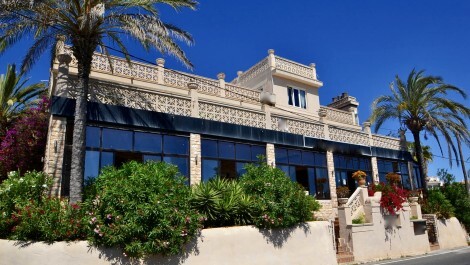 This listing has great history in Mallorca and was once a renowned open air disco, and in its day was an extremely well known and popular venue. The structure currently comprises of a stage, a swimming pool, three bar areas, VIP area overlooking the stage, ladies and gents toilets, cloakroom, staff area, tower and car park. Additionally, there are two restaurants on site that are also available for sale for an additional price. 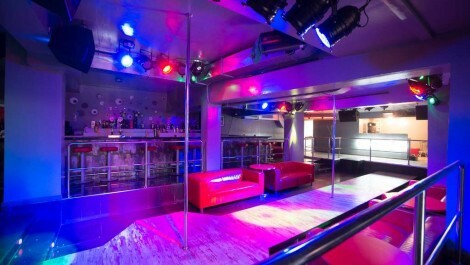 An immaculate nightclub for sale in south west Mallorca, in a popular holiday resort and prime position, close to the sea. Completely refurbished throughout in a modern and contemporary style, this premises is a turn key operation, having in place a licence to trade as a nightclub. In addition to the main night club areas, there are several private booths areas, in addition to staff dressing rooms and toilets. Whilst the premises is currently set up as a night club, it could easily be converted in to an alternative business, such as a gymnasium or dance studio. Offered for sale as either a freehold or a leasehold business, a varying prices. 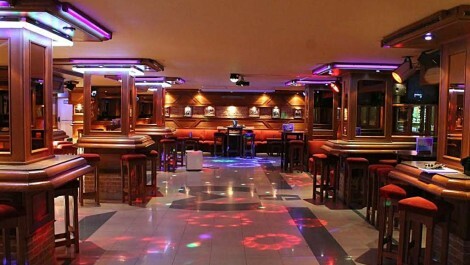 A modern bar cafeteria offered for sale as a leasehold business (traspaso) situated in a prime location in the heart of Santa Ponsa, Mallorca. The business is extremely well placed in a location that works all year round with tourists and locals alike, and offers an attractive terrace of 70 M². Modern decoration and furnishings, the business is well known, open and trading and ready for an immediate take over. Off market listings are private sales, where we are unable to publish photographs, please contact us for more information. A British style pub for sale as leasehold business (traspaso) located in the heart of the busy and popular holiday resort, Magaluf. 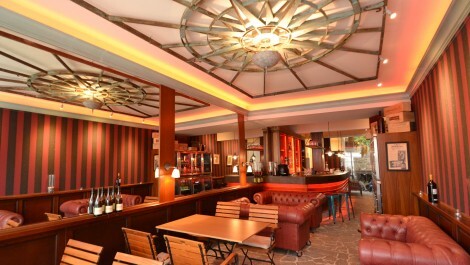 Located on a main street, surrounded by hotels, bars, restaurants and a short distance from the sea, with high footfall. A well known and established business, decorated in wood cladding and and a typical pub style, the business is trading and ready for an immediate take over. The premises benefits from a late night music licence until 4am. A great sized terrace with seating for approx 50 customers. 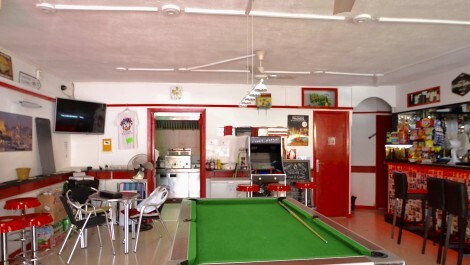 An opportunity to acquire a restaurant and take away, offered for sale as a leasehold business (traspaso) situated in a prime and very busy location of Magaluf. The restaurant is in fantastic order, having been refurbished throughout with bi folding windows, allowing the front to be opened up, providing a feeling of space and light. A good size restaurant with seating for 40 and a private terrace, with seating for 50. A spacious fully equipped kitchen with good equipment for take away food, a walk in refrigeration unit, plus a good size storage room. This is in the middle of the hustle and bustle of the Magaluf night scene, so guarantees high level of passing trade. 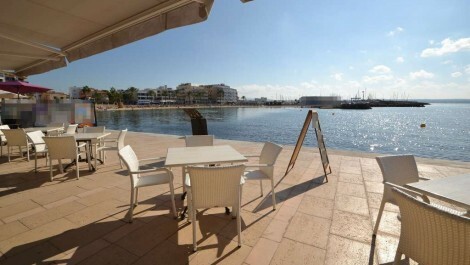 Beach Bar & Restaurant for Sale in Mallorca – Leasehold/Traspaso – Low Rent! A unique opportunity to acquire a modern sea front bar and restaurant in a fantastic location. The listing is offered in immaculate condition, decorated in a modern minimalist style, with modern furniture and bar area. Fantastic sea views from all angles, inside and out, this is a beautiful retreat and business venture with huge potential. Very low rent!! 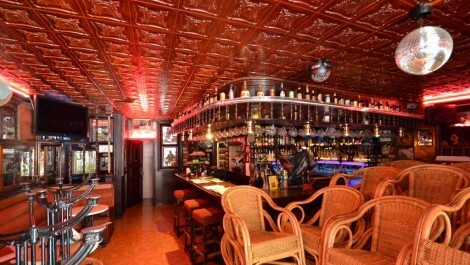 A great opportunity to acquire a late night bar with music licence, offered for sale as a freehold business premises, situated in a prime location of Magaluf. Offered in great condition, stylishly decorated and furnished with good lighting, booth seating areas inside and a fantastic outside seating area. A busy location, surrounded by bars, restaurants and hotels, this business has great potential. A great size throughout, internally offering 352 M², in addition to a large external terraces of 175 M².